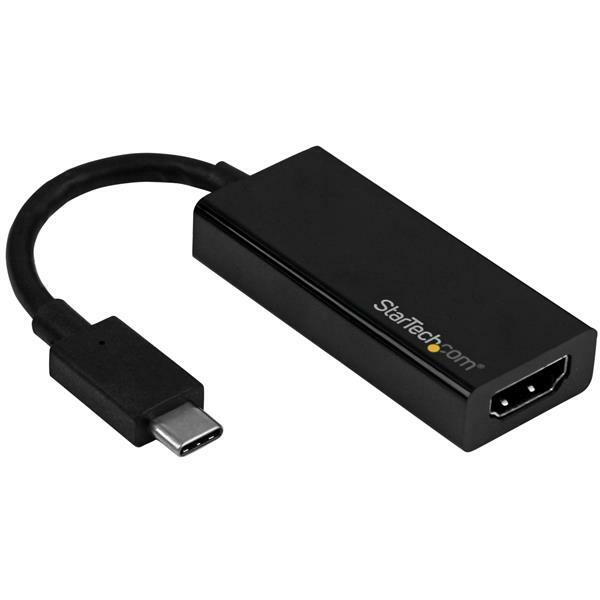 This USB-C� to HDMI� adapter lets you output HDMI video and audio from a USB Type-C� device, such as a USB-C equipped MacBook, with support for Ultra HD 4K at 60 Hz. 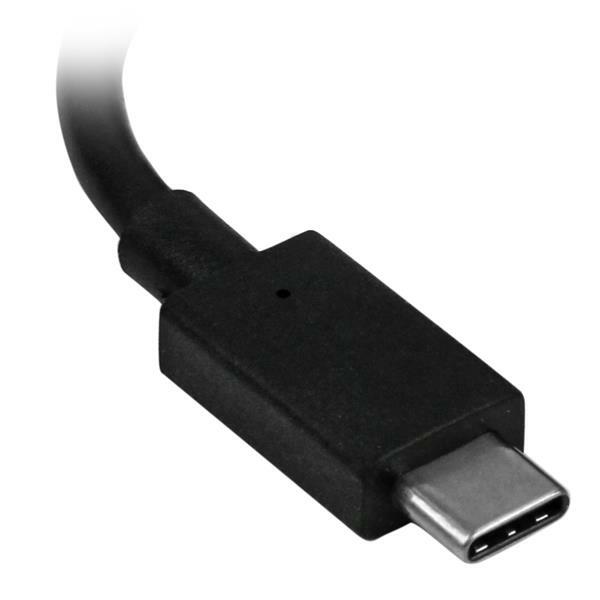 This adapter works with USB-C devices that pass a DisplayPort video signal, and it's also compatible with Thunderbolt� 3 ports. 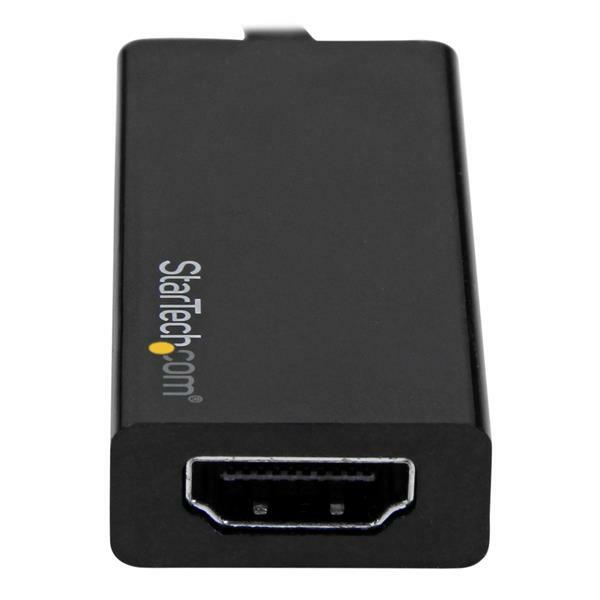 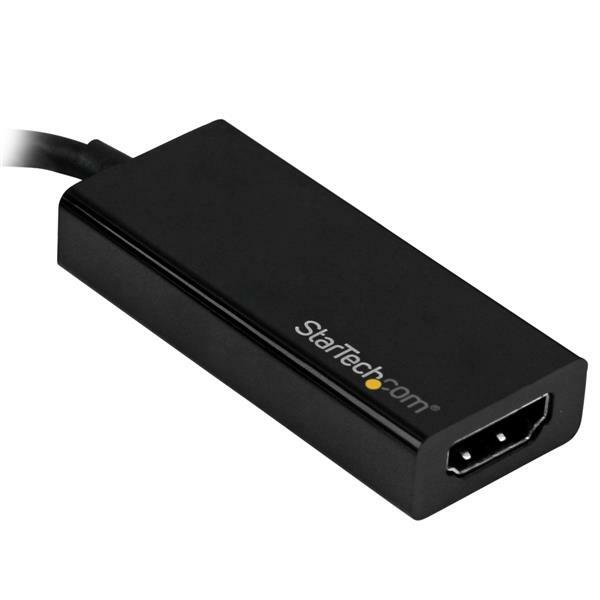 Note This video adapter is not compatible with cables that use RedMere� technology.